The above headlines were abstracted from various websites and presented to the viewers for easier access. 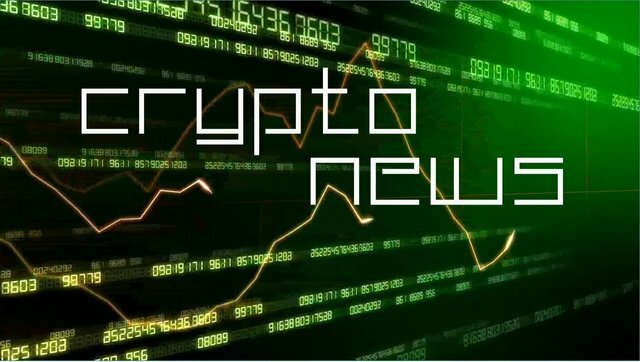 Please upvote, comment and follow my posts for regular updates on cryptocurrencies. Congratulations @kcherukuri ! You received a 10.60% upvote from @kryptoniabot & @kryptonia for your task of 3200 SUP Today. You got a 24.81% upvote from @minnowvotes courtesy of @kcherukuri! Kryptonia id @mejia_martinez good for the people who hold dogecoin.